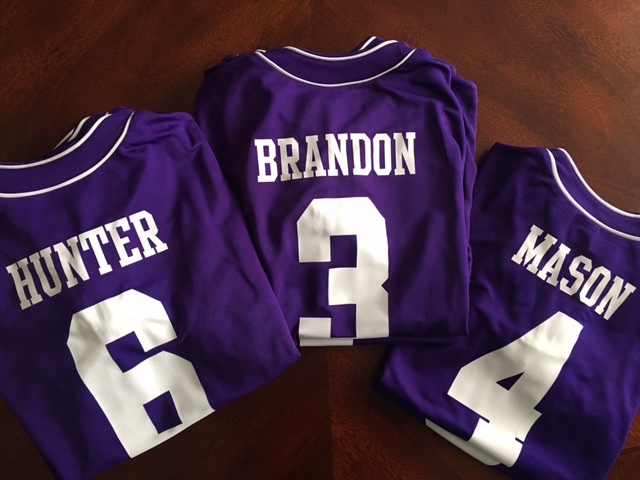 Do you need jerseys for your softball, baseball or soccer team? order your complete team jerseys through images everything or if you just need your name put on back of new jerseys, just give us a call. it's quick and easy!